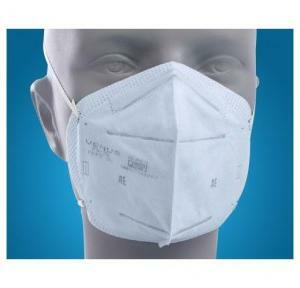 Application: Medical, dental, laboratory, food sectors, school, household, industry. 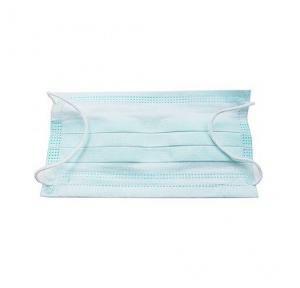 Face side speech diaphragm for easy and audible communication. 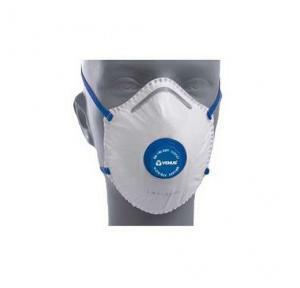 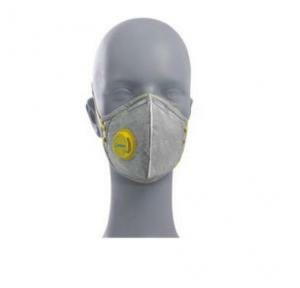 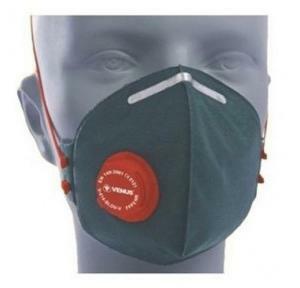 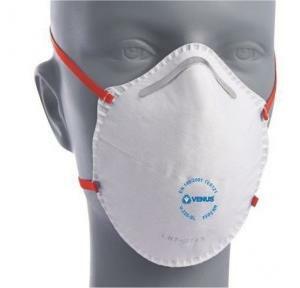 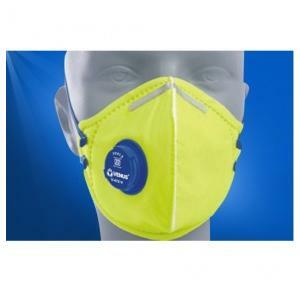 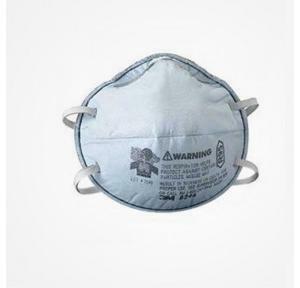 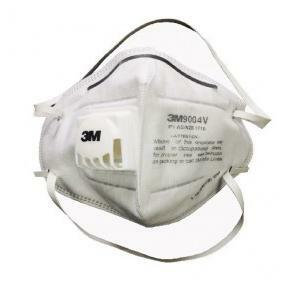 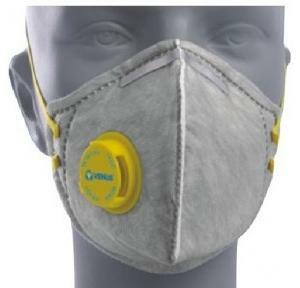 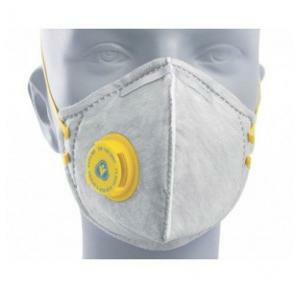 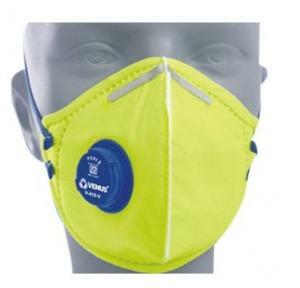 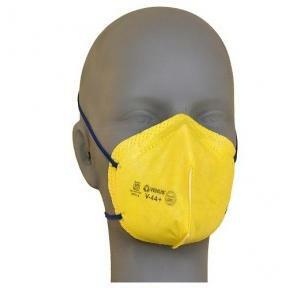 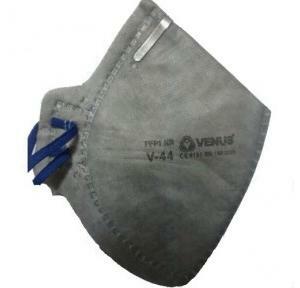 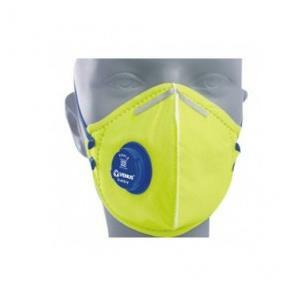 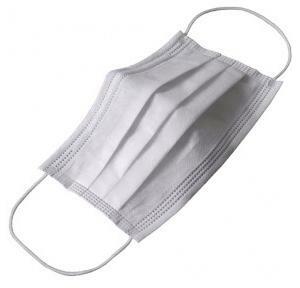 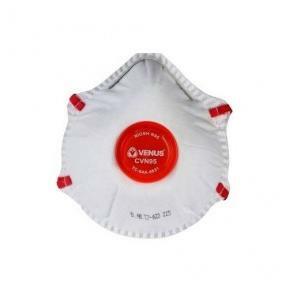 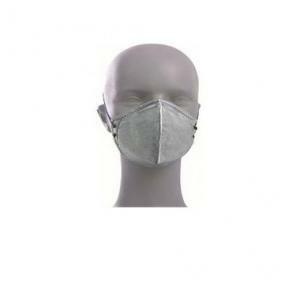 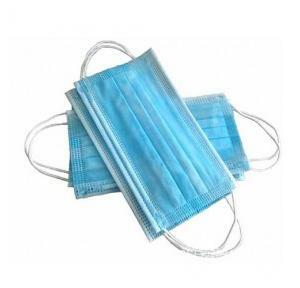 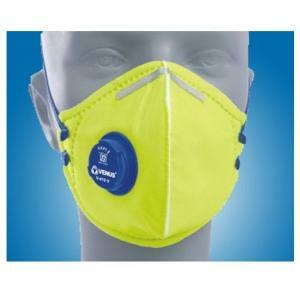 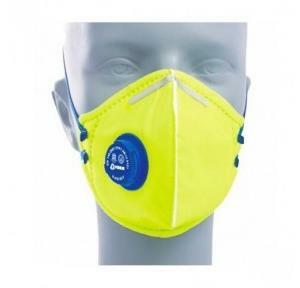 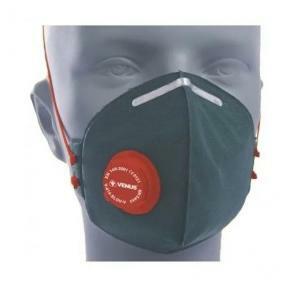 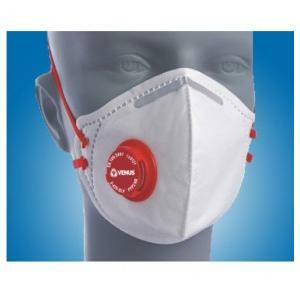 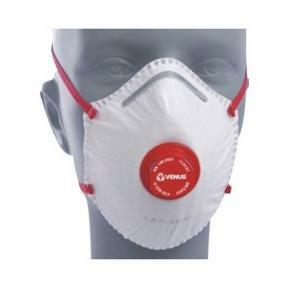 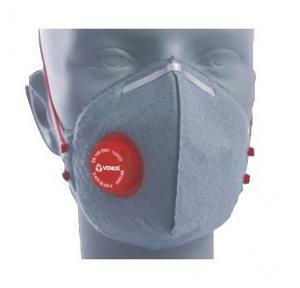 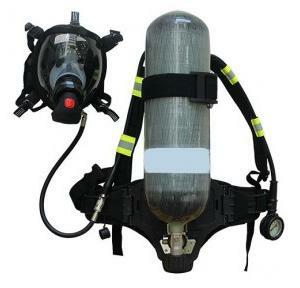 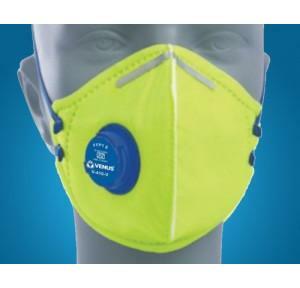 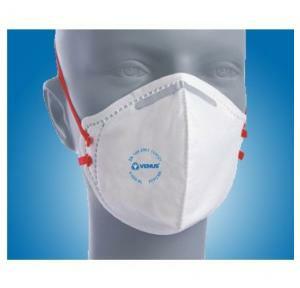 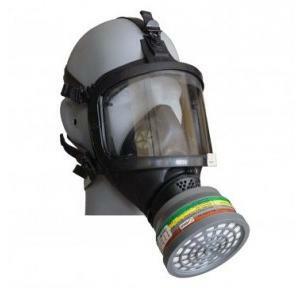 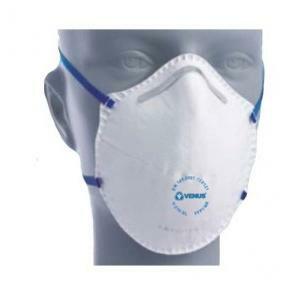 Suitable for use with V-776 Chemical filter. 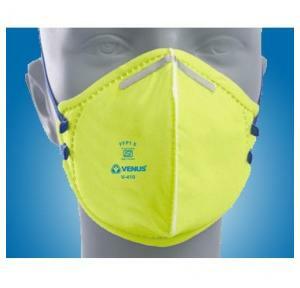 Application: Industries where atmosphere maybe contamintated with Hazardous materials.